Se Habla Espanol, 410 & Zarzamora St. Excellent Customer Service, very professional. Clean working environment. I have been a customer for over a year and been really pleased with everyone that works here. No improvements, everything is great! 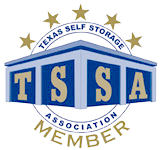 My Service during the two and half years as a client of Watson Taylor Storage has been very positive and professional. Lupe, the manager has always been prompt and efficient in her communications regarding my contract and very helpful. I chose this place because of the location and price. 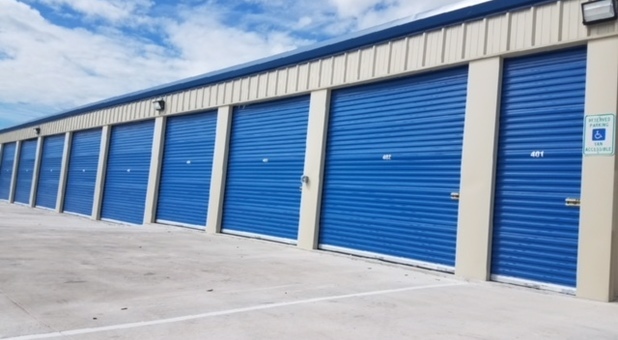 The manager was very professional in getting me oriented to my new storage unit. Everything was explained well to me. I highly recommend! GREAT MGR GREAT SERVICES !!!!! !